The first 2/3 of the class give an overview of volcanic processes roughly from magma chamber to plume. This involves the investigation of magma storage genesis, conduit dynamics, effusive and explosive eruption processes, and exceptionally large, caldera forming eruptions. The last 1/3 of the course will look into tools for volcano monitoring and analysis. This will be paired with several case studies that require very active student participation. In lieu of homework assignments, the students can expect to be required to read assigned papers particularly for the case studies. No textbook required, but required readings will be posted on the class website. There will be no graded homework assignments, but the students will be expected to have reviewed assigned reading before lectures. Graduate students will prepare a term project including an in-class presentation and an expository term paper of roughly 10-12 pages (NSF Formatting). The topic of this project should be related to the course content and objectives and should involve some data analysis, modeling and interpretation. Your topic must be approved by the instructor before you begin to work on it. You might apply techniques from the course to process, analyze and interpret data that you have gathered in your research, or you might choose one of the provided projects. If you choose thesis related work, it must be a new aspect; recycling of existing work is not permitted. In-class presentations are scheduled for the last week of classes. Note that the first term paper due date will be used to grade for completeness; the second term paper due date will grade on completeness and correctness. ERTH456 Labs: 50%, Field Trip Reports 30%, Class & Case study participation: 20%. 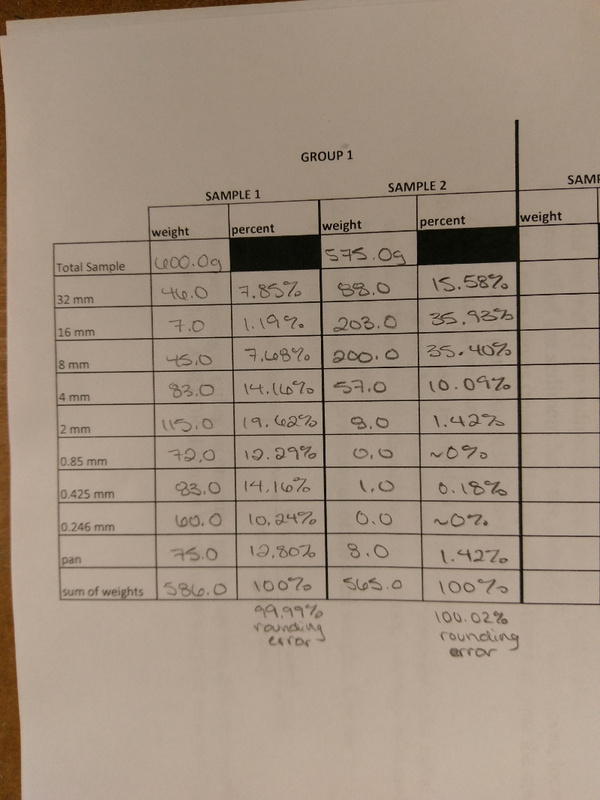 GEOL556 Labs: 40%, Term Project 50%, Class & Case Study participation: 10%. 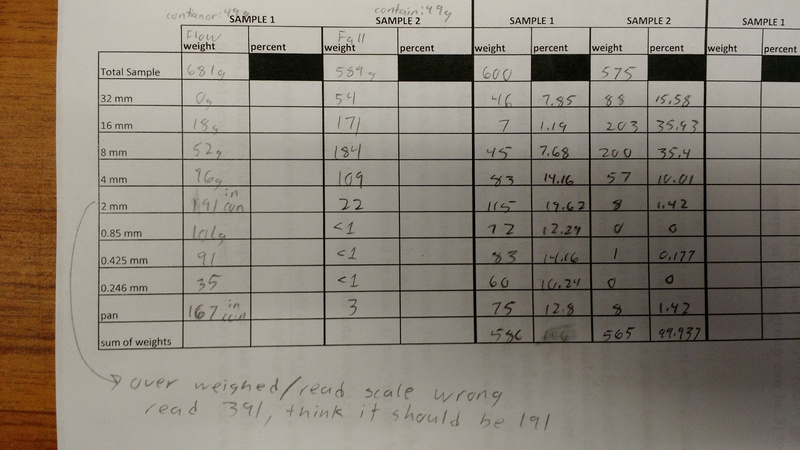 Grades will be assigned for each lab based upon assignment completeness and accuracy. Details for field trip reports will be made available before the trip. Unless otherwise noted, assignments will be due one week after they are assigned - they must be submitted prior to the beginning of subsequent lab period. Assignments are due both electronically (submit via email) and in print and must be the work of individual students. Assignments will not be accepted late! There are no exams in this class. Aug 24 LAB 1 RG no lab. Sep 22 EES Seminar FG Fraser Goff: "Valles Caldera Geothermal System"
rg <at> nmt <dot> edu | Last modified: December 05 2016 17:48.